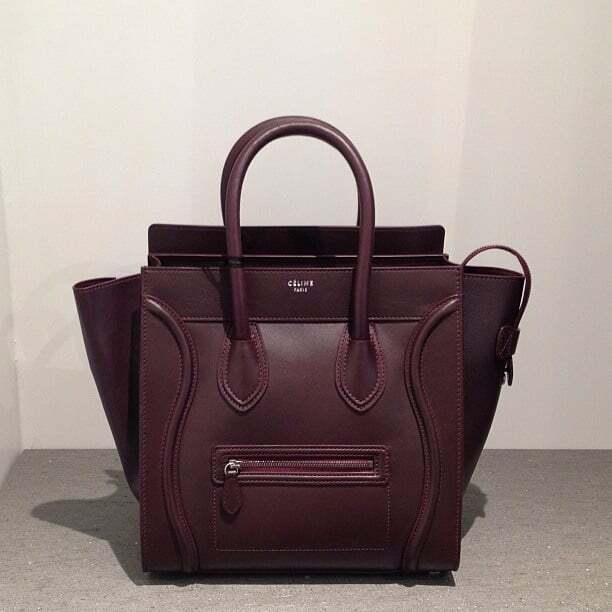 Presenting the Celine Nano and Mini Luggage Bags for Fall/Winter 2013. 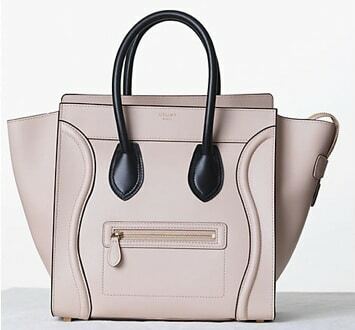 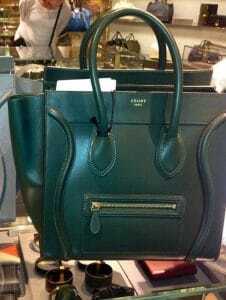 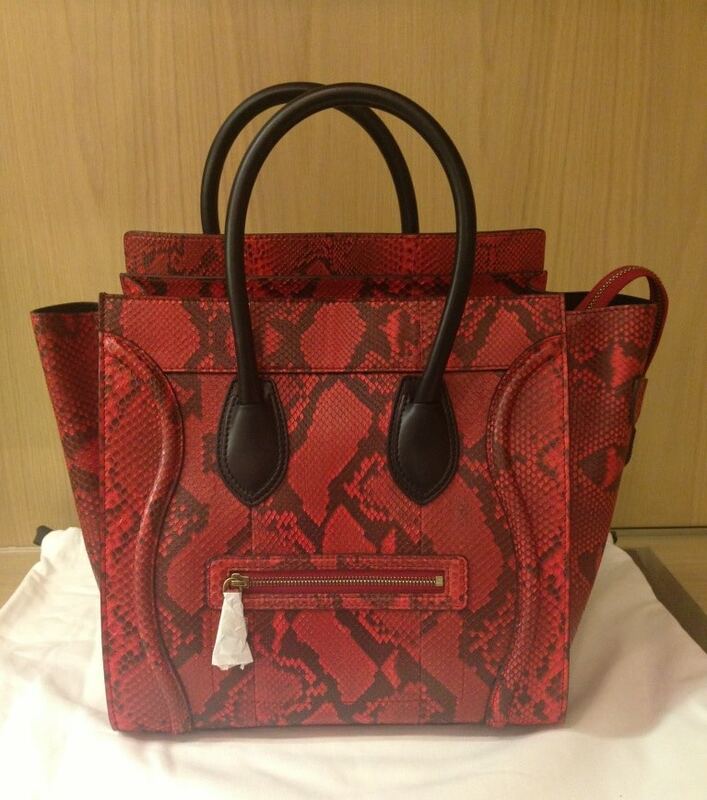 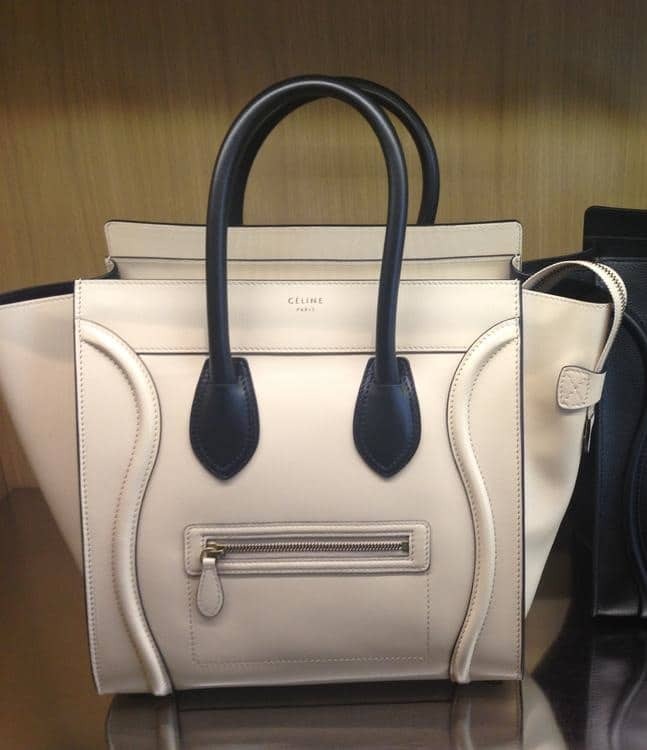 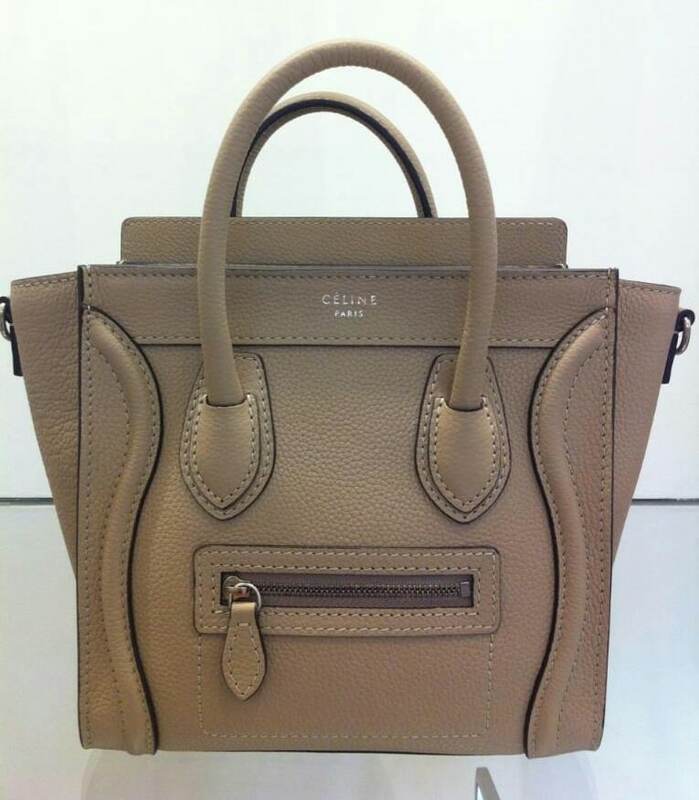 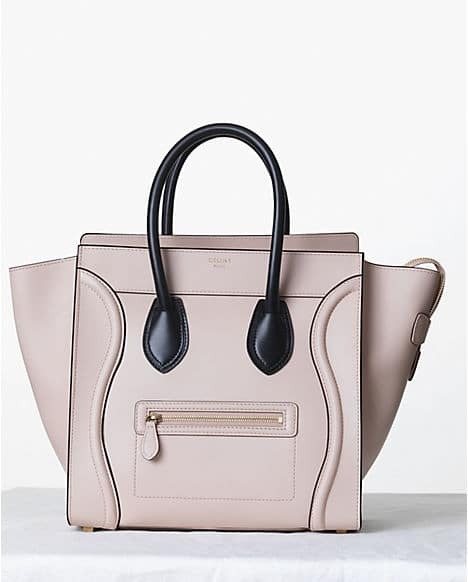 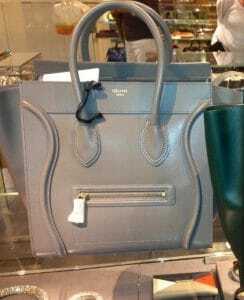 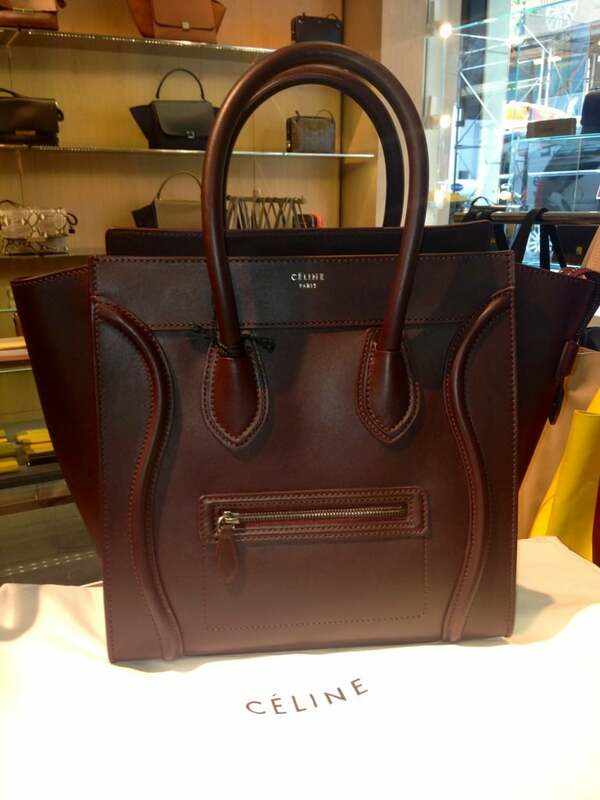 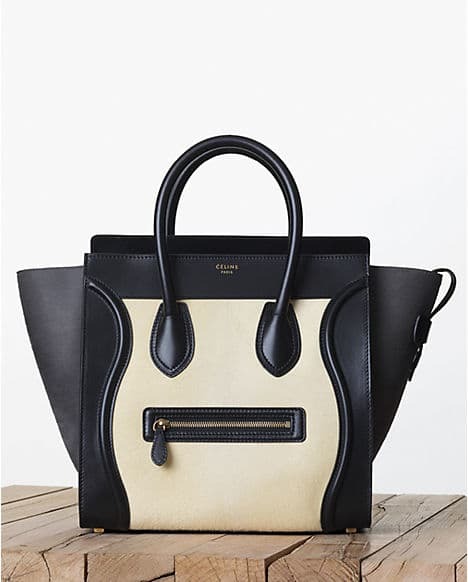 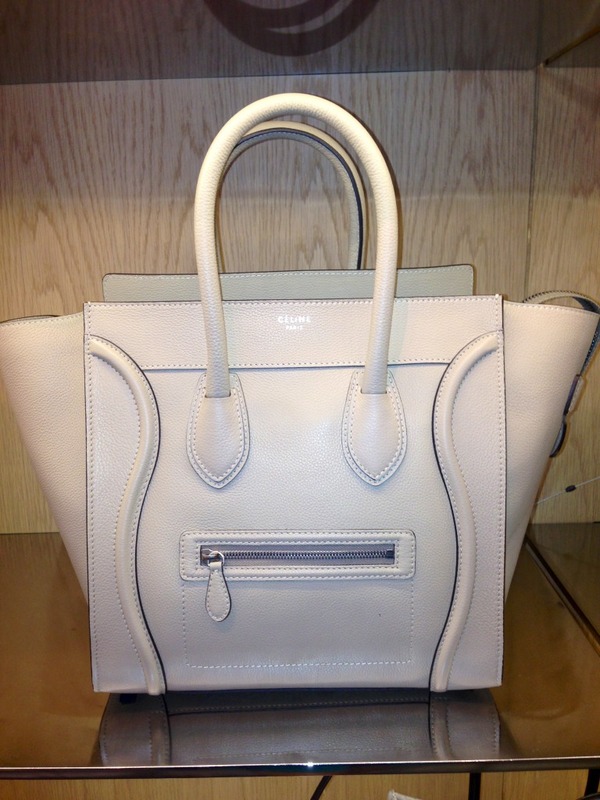 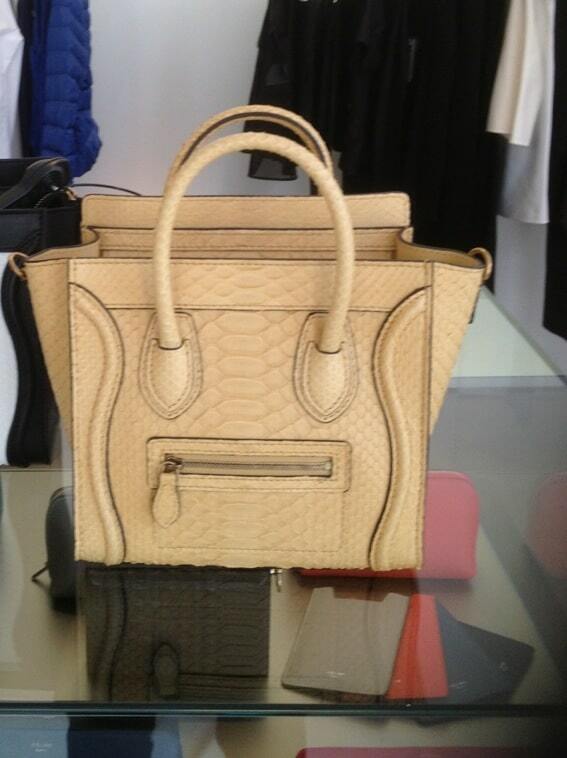 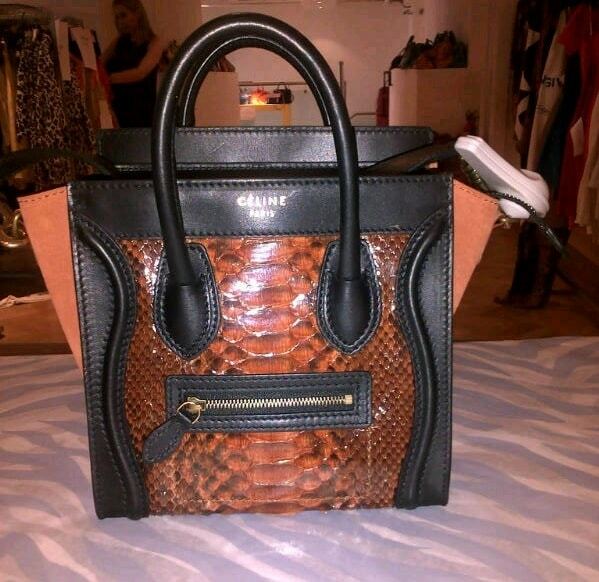 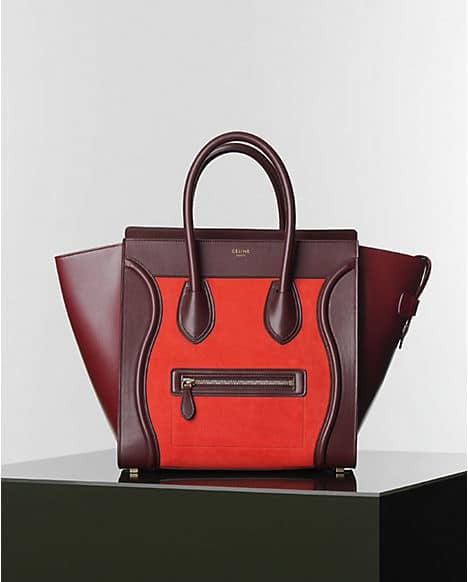 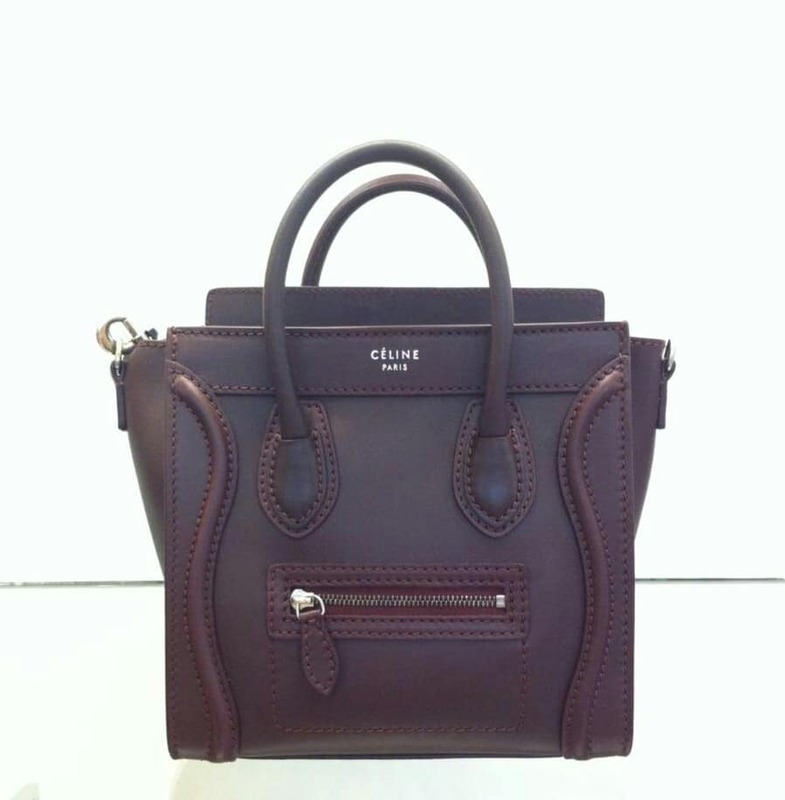 There is a price increase for Celine handbags this Fall. 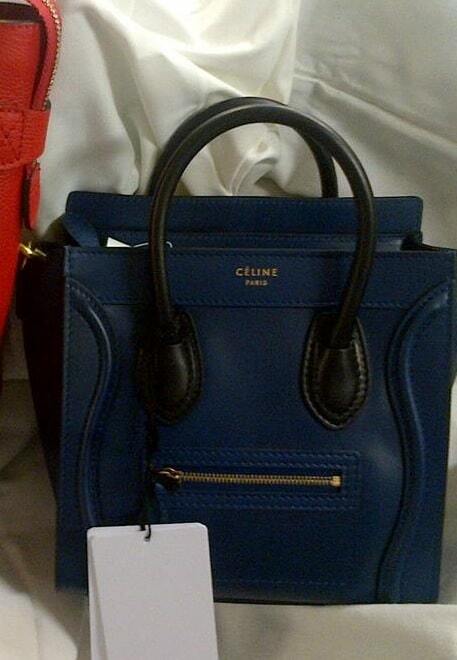 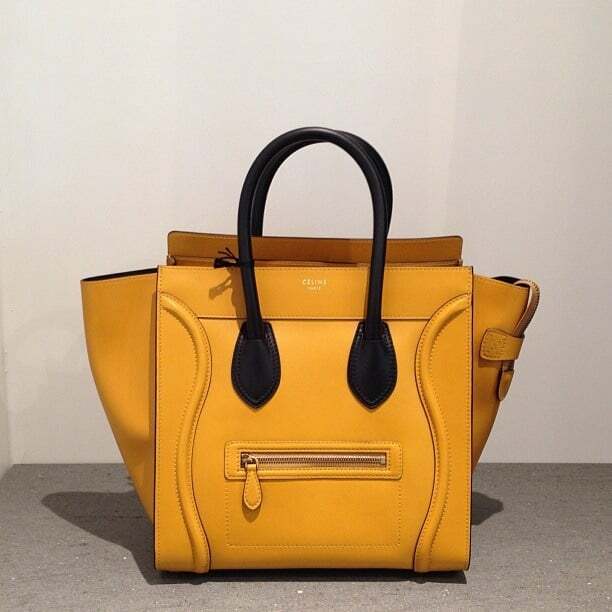 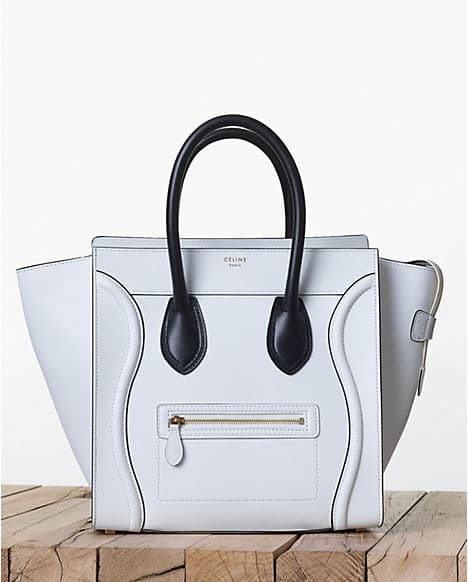 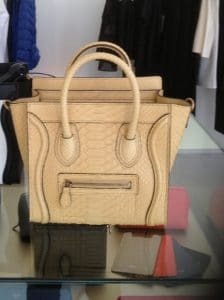 The Celine Nano bag now retails for $2,400.00 (USD) and $2,500.00 (USD) for a tricolor. 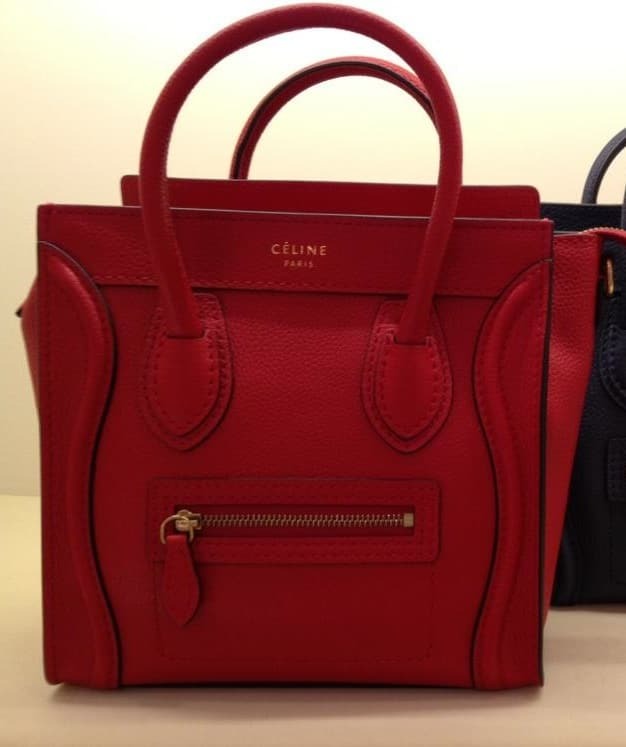 While the Celine Mini Luggage starts at $2,800.00 (USD) and $2,900.00 (USD) for a tricolor. Note Summer 2014 price increase information is here. 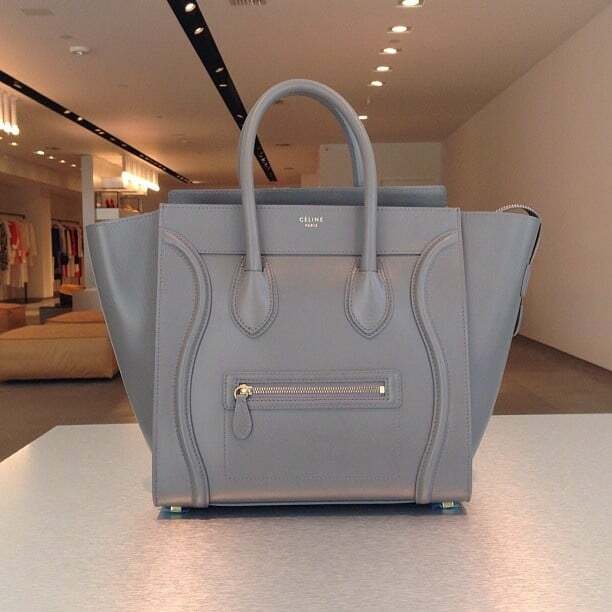 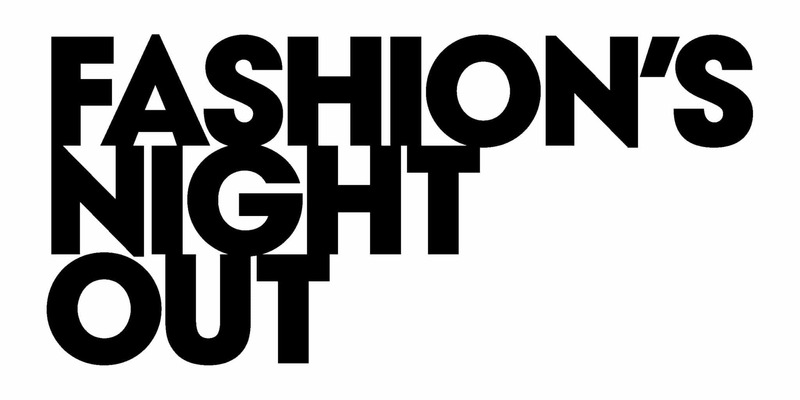 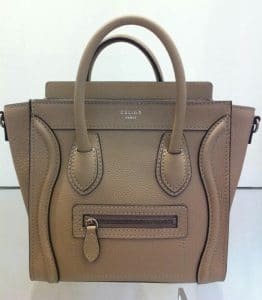 This appears to be a trend for Celine to raise prices as the mini used to be $2,400.00 last year and even as low as $1,600.00 before they became so popular. 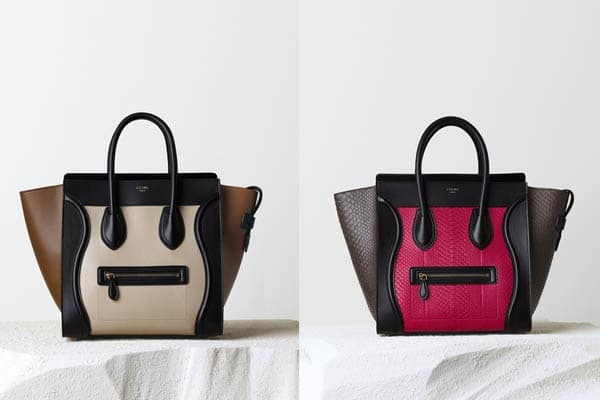 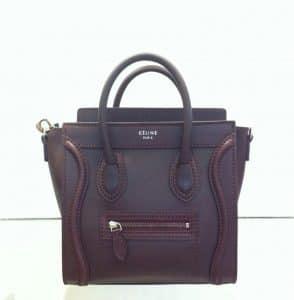 The latest colors for Celine Nano and Mini Luggage bags consists of dark hues in burgundy, navy blue, black and brown. 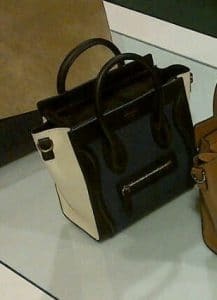 In addition, the luggage is available with black handles with coloured base. 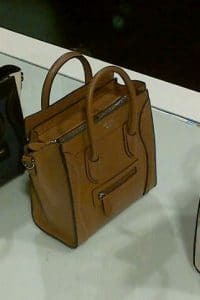 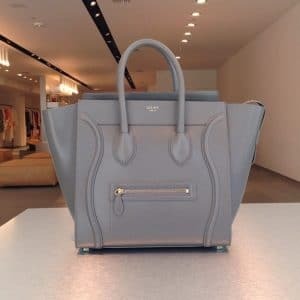 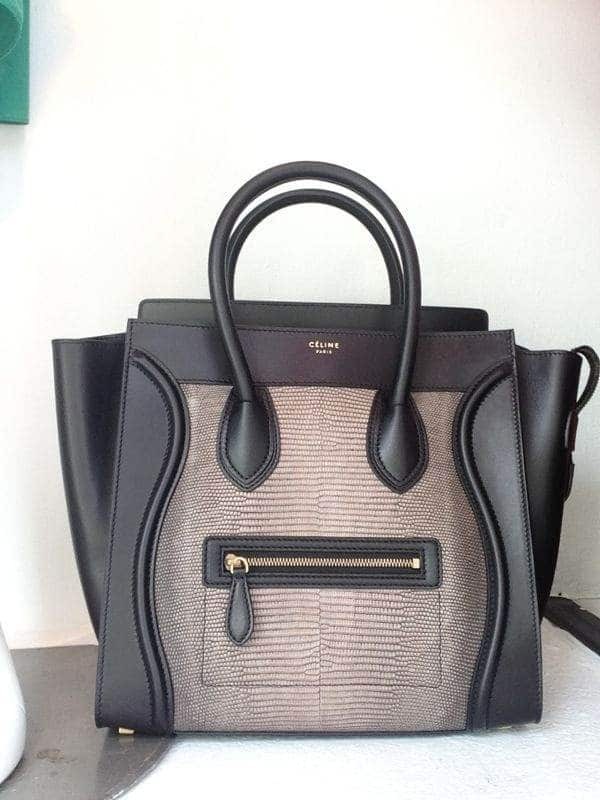 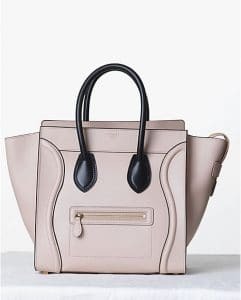 Buying a Celine Mini Luggage Tote bag from a previous season at a reputable designer consignment store is a great option now that prices are rising. 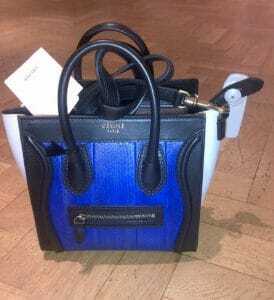 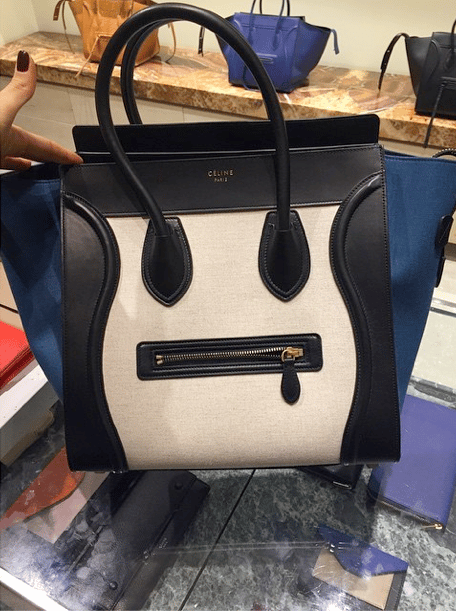 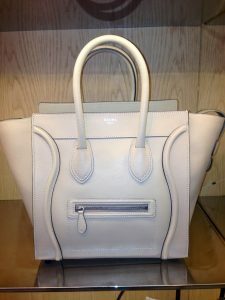 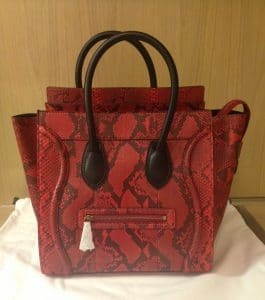 Here are the current Celine tote bags available from Spotted Mall, our marketplace that has the most reputable designer consignment stores in the business.